The Edelweiss Energy 9.5mm holds its own as a high-performing single-rope made for long and hard routes. The Energy keeps things thin, smooth, light, and soft with its HD cover, low impact force, low weight, and Everdry and ARC options. The Everdry treatment makes this rope water and abrasion resistant, extending the life of the rope. 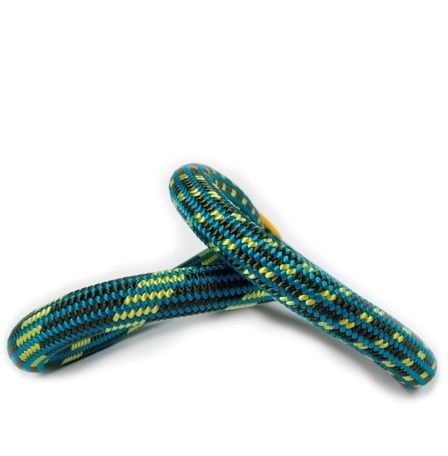 The ARC option is a bi-pattern weave that easily distinguishes the two halves of the rope.